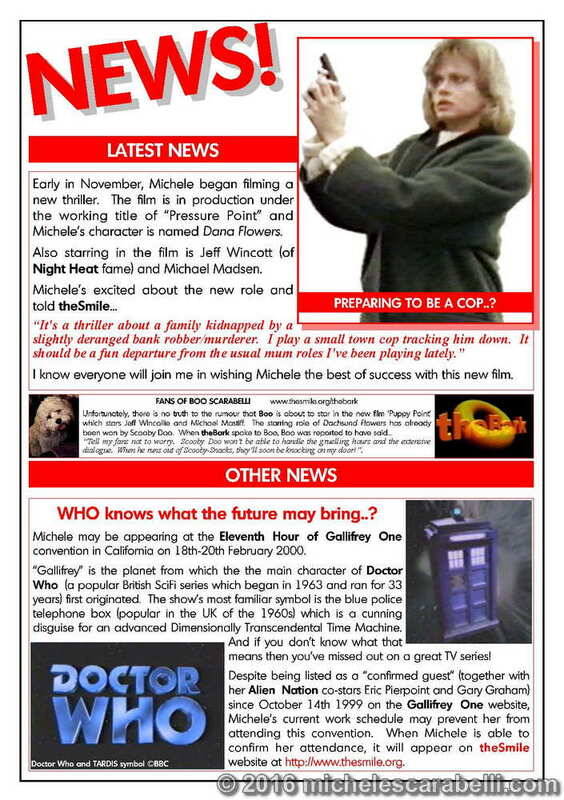 Part one of an exclusive interview with Michele about her time as Jo Santini. 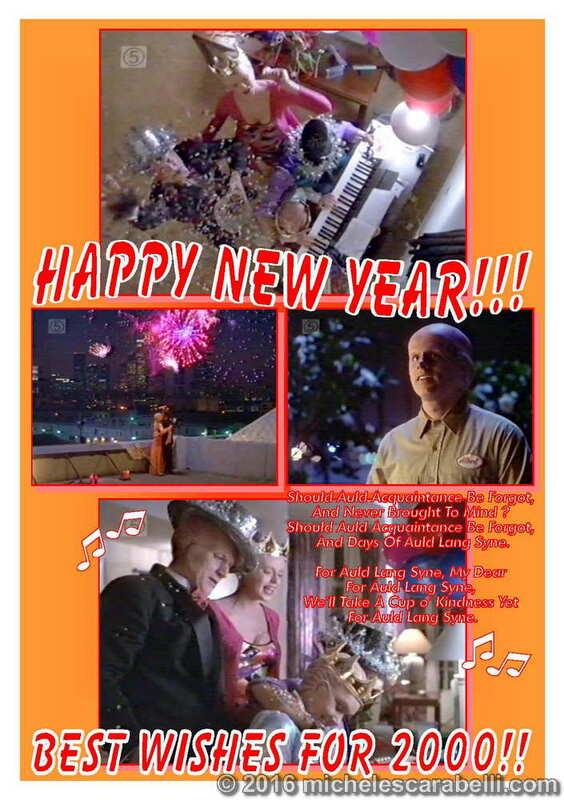 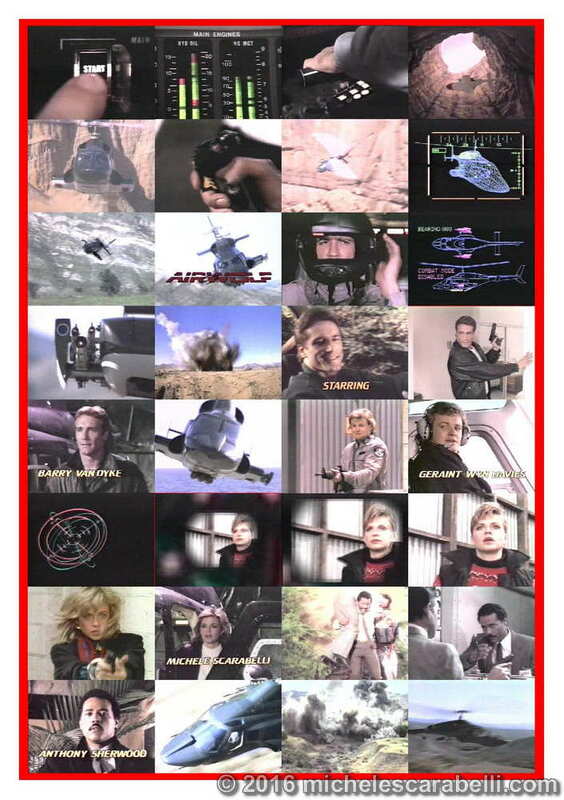 Double-length comic strip from the action sequence of “Rogue Warrior”. 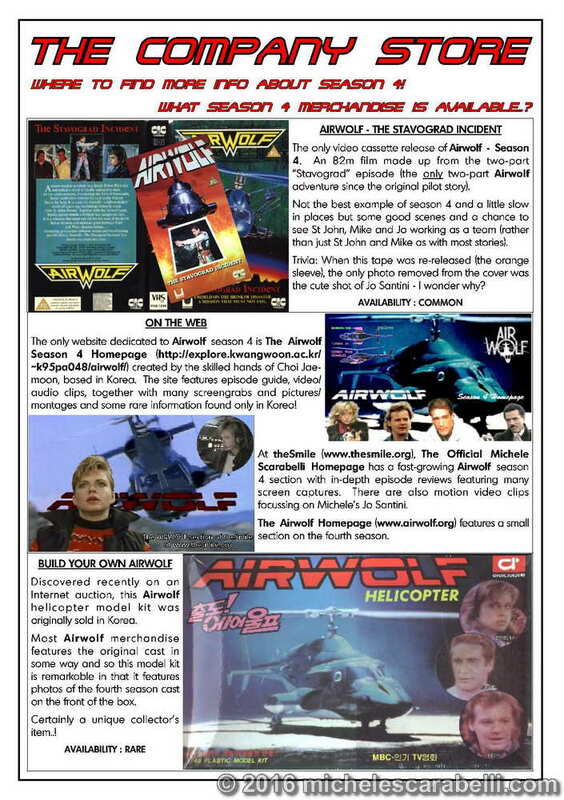 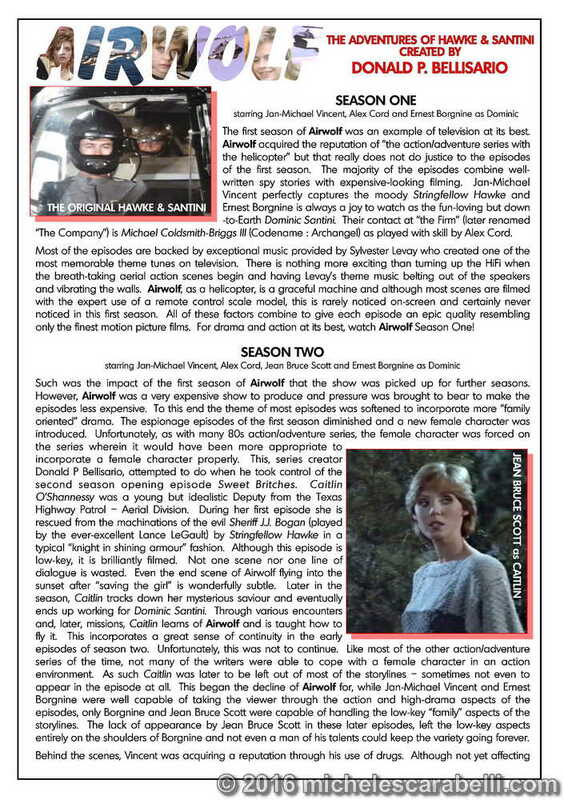 Jo Santini – Airwolf For Hire, part 3 (fiction).